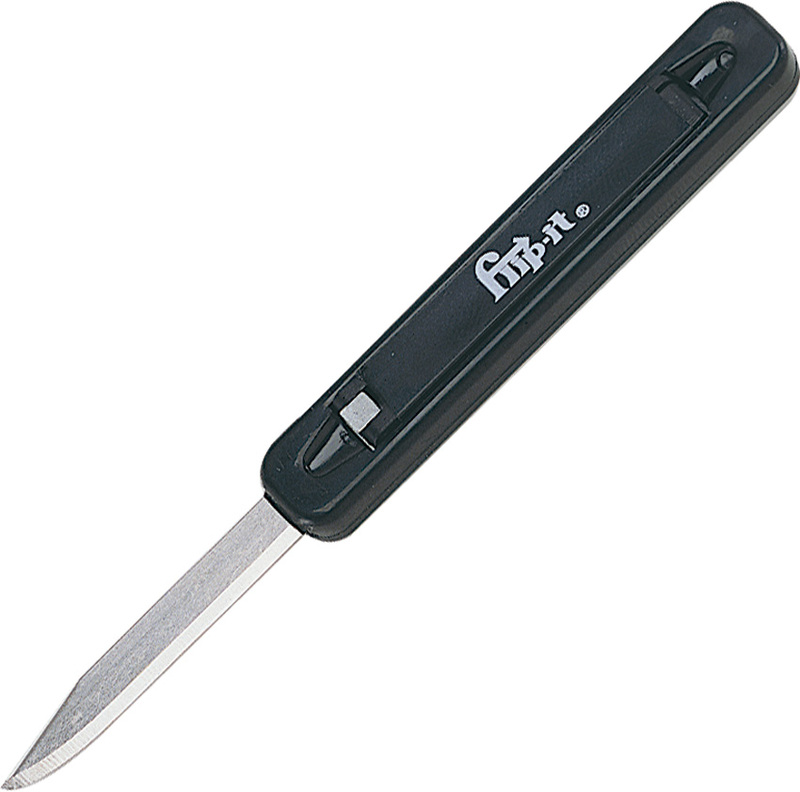 The Flip-It Pocket knife is 3 1/4" closed. Unique blade retracting system. Black composition handle. Flip It Pocket Knives are made in China. These are the greatest pocket knives! They are light weight, And VERY sharp. The Ideal knife for MY POCKET even though the three I ordered had a little 'feather' on the edge a few swipes on a stone and the edge cut like a scalpel! I've carried one for over 35 years! My advice is buy several of them, be prepared to share with friends. 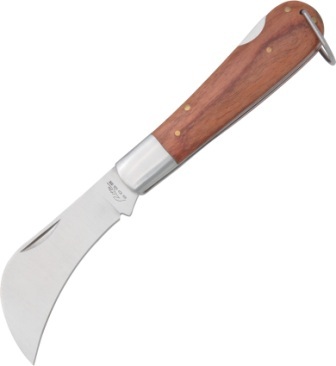 Nice little knife, razor sharp, best thing is if you loose or break one it's not a big deal because the price is so low. Keep one in your office drawer or in you glove box, these things are handy. Log in and purchase this item to be earn 2 points. Learn about Rewards.